When short of leptin, your brain mistakenly thinks your body is starving and sends signals telling you to eat more. 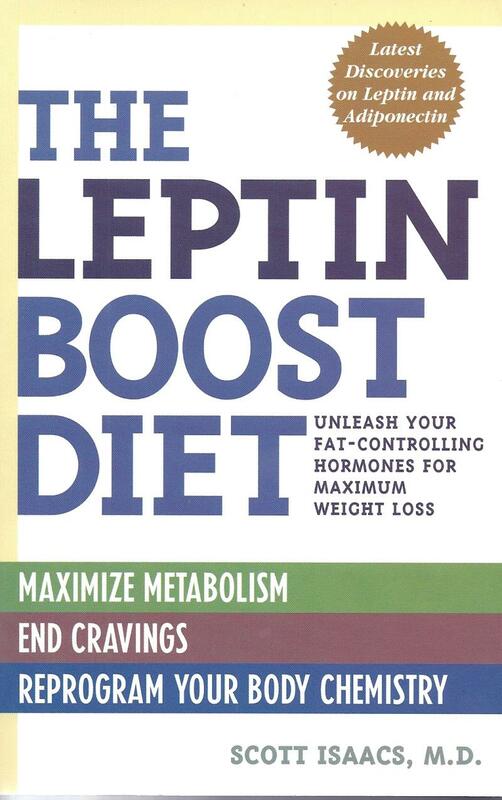 The Leptin Boost Diet reverses both leptin deficiency and leptin resistance in the brain, ensuring that you will finally feel full and stop overeating. Copyright 2017 YourEndocrinologist.com. All rights reserved.